1. 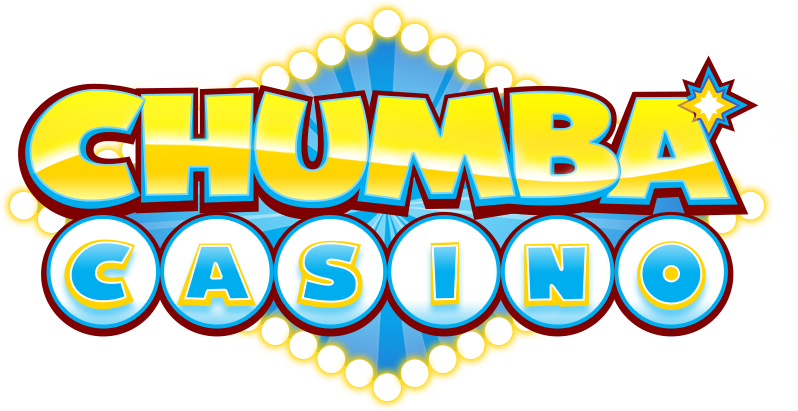 Login to your Chumba Casino account. 2. Click the ’Redeem’ button and on the new window, choose the 'Forgot PIN' option. 3. You will be asked to provide your security question and answer. Please note that answers are case-sensitive. 4. If you answered correctly, an email which contains your new PIN will be sent to you.